Now You Don’t: Photography and Extinction. The 10x10x10 Group Exhibition at the Mighty Warehouse in Tieton, Washington. 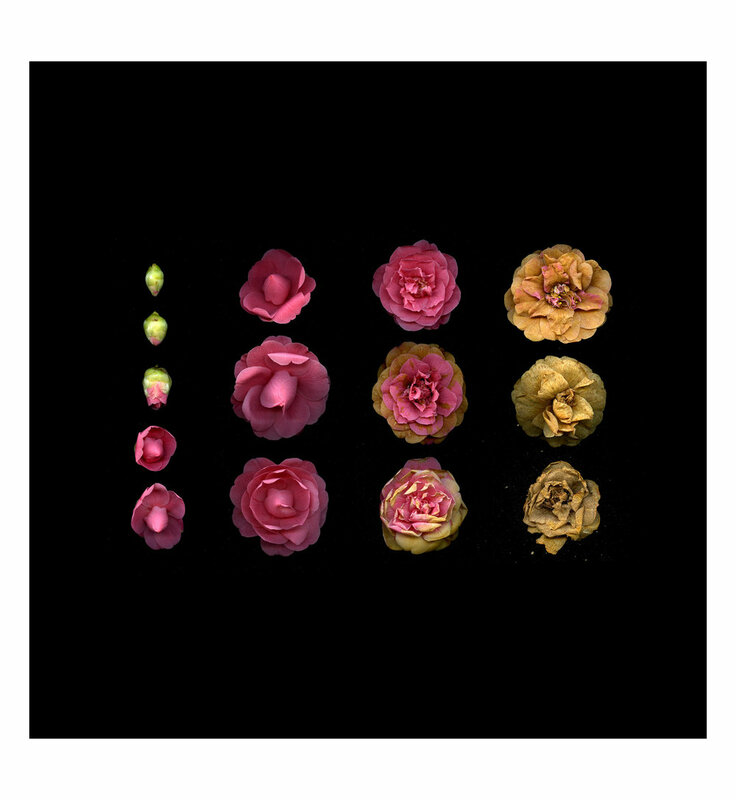 Birth and Death of a Camellia Flower wins Best of Show Award in Specto Art Space's "Natural Studies of Wonder" exhibition. Panelist for "Mnemonic" at the H Gallery in Ventura, CA. 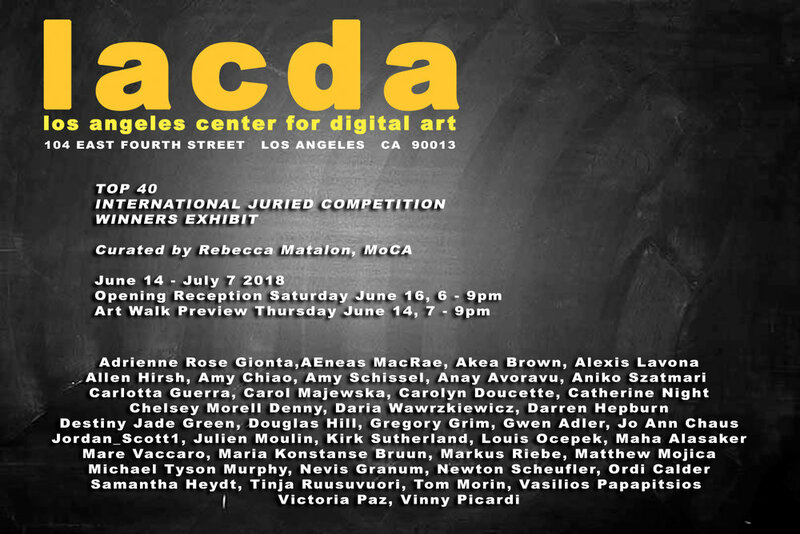 Group Exhibition at LACDA in Los Angeles, CA. Group Exhibition at Core New Art Space in Denver, CO.
Group Exhibition at H Gallery in Ventura, CA. Group Exhibition at Specto Art Space in Bridgewater, VA.